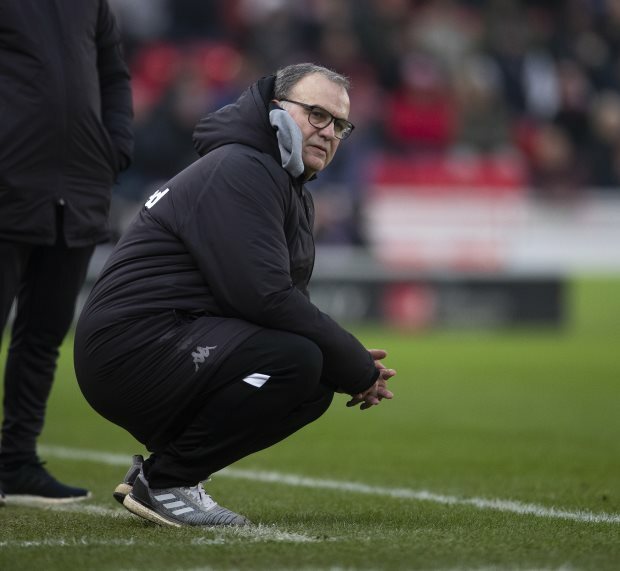 Leeds United boss Marcelo Bielsa has claimed that Swansea City have yet to fulfil their potential in the Championship this season ahead of the meeting between the sides. The Whites are in desperate need of a win and return to action in the Championship when they host Swansea at Elland Road during the midweek clash on Wednesday night. Despite their lofty second-placed position in the table, Leeds have endured a disappointing run of form in recent weeks and needed a late equaliser to avoid defeat at Middlesbrough on Saturday. 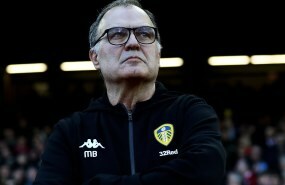 And ahead of their crucial meeting with Graham Potter’s men at Elland Road, Bielsa has expressed his opinion on the opposition. The Argentine tactician feels that Swansea are a big team, but insists they have not fulfilled their potential so far this season. Bielsa also added that he is wary of the players Swansea have at their disposal and revealed that he likes how they play under Potter. “For me Swansea is a big team”, Bielsa said in a press conference. “It’s a team that hasn’t used its full potential so far. "It’s a team that has a counter-culture. “They have players very good with the ball. Bielsa is sure to have watched Swansea closely, not least as he tried to sign winger Daniel James from the Welsh club in the January transfer window, though the move ultimately collapsed.